Taking into account the risks of negative psychology in trading, XM has set a free webinar on trader psychology on 13th of June (+3:00) in order to have their clients control their emotions and limit their losses and thus boost their profits. London Capital Group (LCG) is launching weekly FREE Webinars in order to keep its clients up-to-date discussing top global political & economic events and their impacts on the market in the coming week. The bonus for CFD traders' of ITrader brokerage is banned by the CySEC regulatory institute. This reliable broker stops providing any bonus and promotion to the CFD traders to comply with the trustworthy regulatory institute - CySEC. 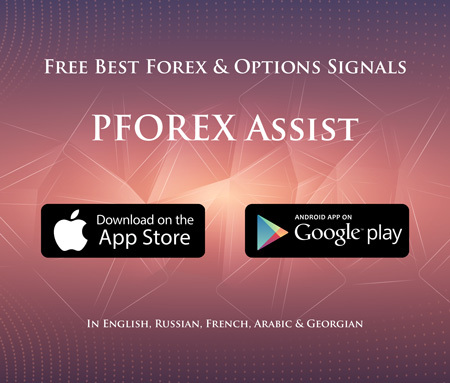 Plus500 has restricted the bonuses to traders who are trading CFDs due to CySEC new policy on provided bonuses by brokers. So Plus500 has stopped any active bonus and promotion that was previously represented to the clients.